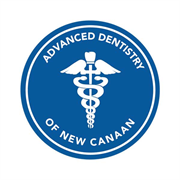 Dr. Mark S. DeWaele and Dr. William J. Cappello of Mark S. DeWaele, DMD of New Canaan, CT have been providing comprehensive family and cosmetic dentistry to the local and surrounding communities for over 30 years. We offer a full range of general dentistry procedures including fillings, crowns, and root canals, cosmetic procedures including veneers and whitening, orthodontic treatment with Invisalign, dental implant treatment, full mouth rehabilitation & preventative care including cleanings & scaling. Call 203-966-5944 or visit 208 South Ave, Exit 37 off the Merritt Parkway in New Canaan, CT.
Do you own Mark S. DeWaele, DMD? Due to the unique way that the eBusinessPages Business Directory is structured a Premium + Verified Listing is the most powerful way to get more clients to contact Mark S. DeWaele, DMD. Not only will your listing be more noticeable and more trustworthy, it will also be displayed more prominently in our category (Miscellaneous Health and Allied Services, Not and Parent Categories) and location (New Canaan, CT and USA Wide) listings. 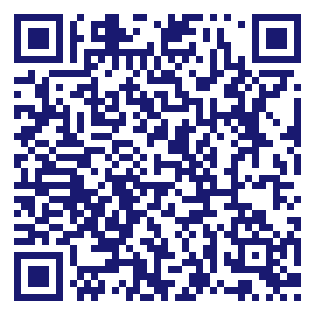 Mark S. DeWaele, DMD will be displayed in your competitor's listings while no ads will be shown in your own listing. Starting at $2.78 for a Premium Verified Listing, there is every reason to give Mark S. DeWaele, DMD the eBusinessPages Premium treatment today.